Over the end-of-year holiday season, our skin was more prone to damage – think dry and dehydrated skin from a mix of air-conditioning, airplane travel, a lack of sleep, and holiday partying. 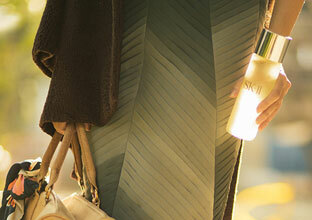 Whatever the cause, your skin probably needs an extra boost of moisturization and nourishment. Help your skin recover quickly with these pampering skincare tips, so you can start the year looking your very best. Beautiful skin starts with a clean surface, so it’s vital to remove all of your makeup, plus any dirt and impurities from the day, by thoroughly cleansing. 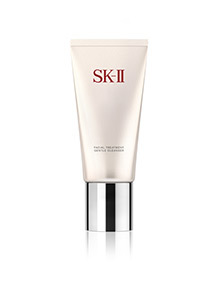 Opt for SK-II’s Facial Treatment Gentle Cleanser, which conditions your skin as it gently cleanses, removing impurities in and around pores. 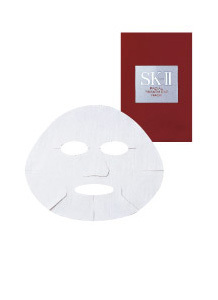 The luxurious foaming effect also leaves your skin feeling silky smooth after cleansing. After cleansing and toning, strengthen and condition your skin with the multi-benefit Facial Treatment Essence, which instantly soothes dehydrated and dull skin. 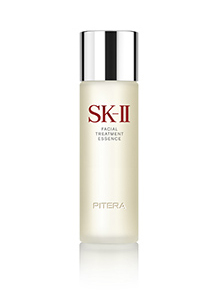 Containing over 90% Pitera, this iconic miracle water penetrates easily into the skin for immediate hydration, and moderates the surface renewal cycle to improve your skin’s texture. An essential in any skincare regimen, Facial Treatment Essence is the key to long-lasting, crystal clear skin with a natural radiance. Late nights partying and constant air-conditioning may have left your skin feeling dry and dehydrated. 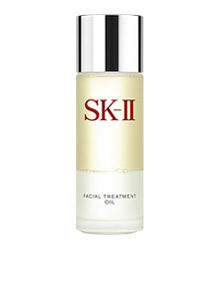 There’s no better time than now to try SK-II’s new Facial Treatment Oil, which contains SK-II’s signature ingredient Pitera combined with five nourishing oils in the Golden Ratio to deliver intense moisturization to the skin, and keep it soft and bouncy. Shake the bottle to mix the Pitera and oils together, put a few drops into your palms, then press the facial oil into your skin while inhaling the subtle lavender scent to soothe your skin and calm your mind. Just as your body needs to relax after a long, tiring day, your skin also craves the same relaxation after weeks of festivities, late nights, and holiday parties. Give your skin the ultimate indulgence with a pampering Facial Treatment Mask, soaked with Pitera that will intensely hydrate and revitalize your skin. 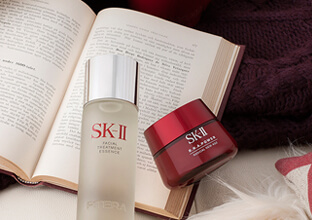 At least one evening a week, create a relaxing ambience at home and enjoy the simple luxury of a soothing SK-II face mask to give your skin the tender loving care it needs and deserves.